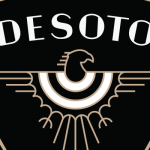 The historic DeSoto Building located on Roosevelt and Central Avenue is getting a new lease on life when it reopens on April 11th as DeSoto Central Market. The nearly-90 year-old building has been reimagined and updated with food and socialization in mind. The 17,138 square foot property will retain its Deco-inspired roots housing several restaurants, a coffee shop, a local produce and artisanal market, bar, and a mezzanine level with event and meeting space. 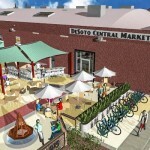 The concept was dreamed up by food enthusiast and DeSoto manager, Shawn Connelly, who felt Downtown Phoenix’s time has come for this type of community gathering space, which has proven popular in other cities like San Francisco (Ferry Building Marketplace), Los Angeles (Grand Central Market), and New York (Chelsea Market). 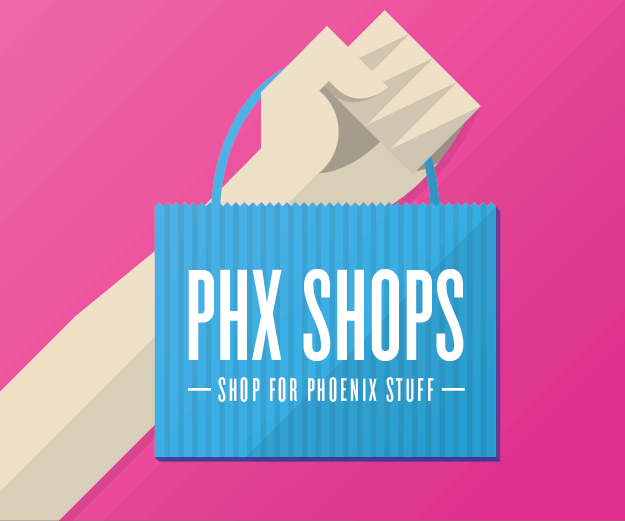 According to Connelly, “Downtown Phoenix has seen tremendous growth recently in all sectors from housing to business, the Roosevelt Row Arts scene to ASU, but it still lacks a central food hub to get the basic grocery goods.” He envisions a spot where downtown dwellers can grab a bite, hold a meeting, relax with some music and attend community events — with plans for cooking classes, wine tastings, and much more. 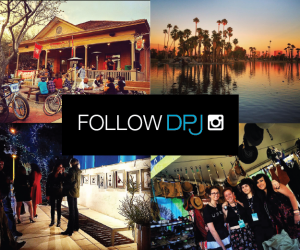 Connelly has tapped Stephen Jones, former chef of Blue Hound Kitchen + Cocktails at the Palomar Hotel, to be the head chef of DCM burger bar, Walrus & the Pearl oyster bar and Tea + Toast Co. coffee bar, as well as his own concept, yard bird + the larder. 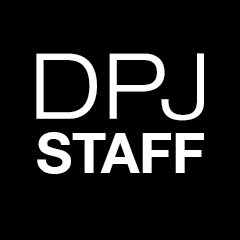 He’ll also oversee the inclusion of new restaurants to the space and work toward the goal of creating what Jones envisions as “a community table” downtown. The historic DeSoto Building’s 1930s Industrial-era flavor has been preserved and revitalized with a totally modern concept. The interior has been opened up and includes a new mezzanine level meant for group seating and event space. 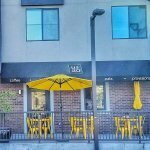 The large family and dog-friendly patio is equipped with lighting, shade cloth, and ample seating where patrons can sit with a cup of coffee or hang out for a game of corn hole or ping pong. Located in the heart of downtown in the Evans Churchill neighborhood, DeSoto is right off Central Avenue adjacent to the Roosevelt light rail stop making it easily accessible by car or public transportation. For the growing downtown population and Grid Bike users, bike parking is abundant. The soon-to-open grocery will bring much needed fresh produce to downtown Phoenix from McClendon Select Farm, along with other local farmers and growers, and will eventually include artisanal vendors like a butcher, bakery, and cheese monger. The market will also feature artisanal products and pantry goods such as spices, local flour and grains, hot sauce, pickles, paper goods and more. DeSoto Central Market is home to a diverse mix of eateries and bars catering to the casual diner as well as the hard-to-please foodie. Shawn Connelly conceptualized DeSoto Central Market as an incubator for new and upcoming culinary talent in the Valley. The idea: creating small, ready-to-go kitchens, so up-and-coming chefs have the opportunity to test their culinary ideas. The space will feature seven culinary choices ranging from burgers to more eclectic fare (think Mexican/Asian) that will cater to a variety of ages and palettes. Patrons can order inside, or at an outdoor walk-up window, and then dine at the bar, on the patio or on the mezzanine level. DCM – The DeSoto Central Market burger bar serves fancy egg burgers in the AM or a variety of artisan burgers thereafter. Also available: Craft beers, wine and cocktails. Tea & Toast Co. – Get your morning (or afternoon, or evening) coffee or specialty tea paired with pastries or an array of savory and sweet toasts. 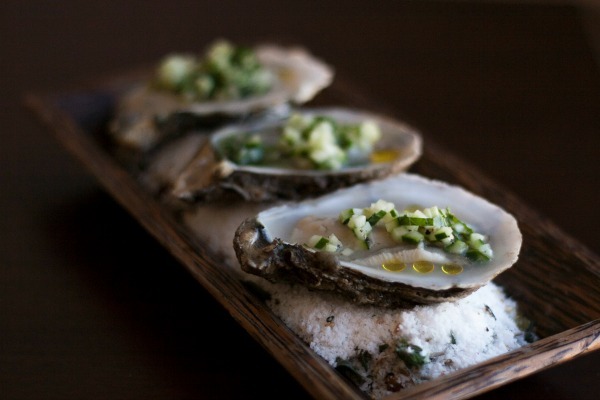 Walrus & the Pearl – This mostly-raw bar features fresh oysters — but also serves other seafood favorites like ceviche and poke. yard bird + the larder — Chef Stephen Jones (formerly chef at Blue Hound Kitchen & Cocktails at Hotel Palomar) reinvents some Southern and New American favorites; think fried chicken skin po-boy or black eyed peas and rice. 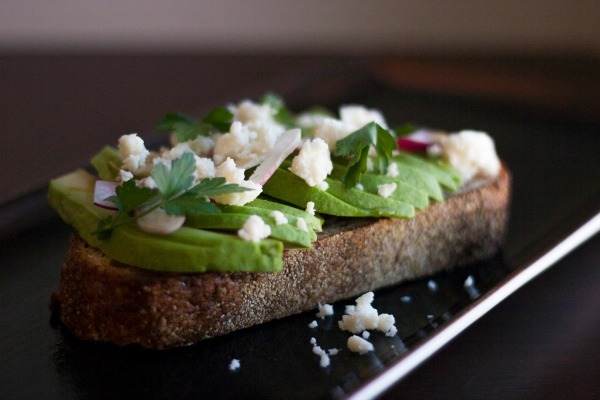 Radish — Radish is a farm-to-table, fast- casual restaurant serving delicious salads and cold-pressed juices. Environmentally conscious and supportive of healthy lifestyles, Radish invites you EAT RAD + DRINK RAD + BE RAD. Adobo Dragon — Chef Allan Inicencia’s Latin/Asian fusion creations. 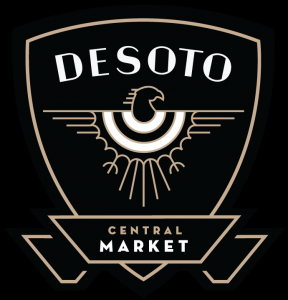 The public is invited to celebrate the grand opening of DeSoto Central Market on April 11th (11am to 11pm) and 12th (11am to 8pm). Guests can expect the full market experience plus pop-up vendors, live music, cocktail tastings, chef demonstrations and specials throughout the 2-day event. 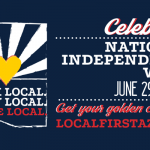 A portion of proceeds from the weekend will go to Release The Fear, a non-profit that teaches Arizona’s youth the life skills needed to combat the effects of peer pressure, gang involvement, bullying, abuse, and violence and to make better life choices. 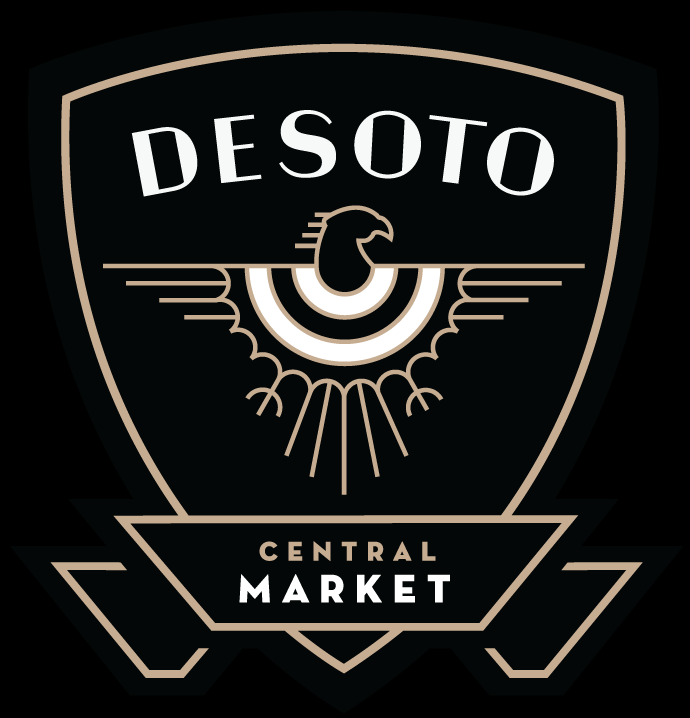 Housed in the historic 1928 DeSoto Building on Central and Roosevelt Avenues, the new DeSoto Central Market combines seven diverse restaurant choices, an organic produce market, a deco coffee house and meeting mezzanine in one stylish and easily accessible location. Creator Shawn Connelly, a 16-year veteran in the food industry, is taking his knowledge and experience of the big market concept to create what he hopes it will hark back to a time where central markets were at the heart of every city. To that end, DeSoto Central Market is a spot where downtown workers and dwellers can grab an egg sandwich or a coffee to-go, meet a friend for a drink on the extensive patio, or pick up some locally-grown tomatoes and a loaf of bread on the way home. 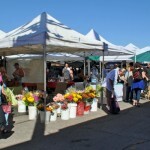 Images courtesy of DeSoto Central Market.